Unit 115- 6755 Graybar Rd. Ice Melter Season is Here! 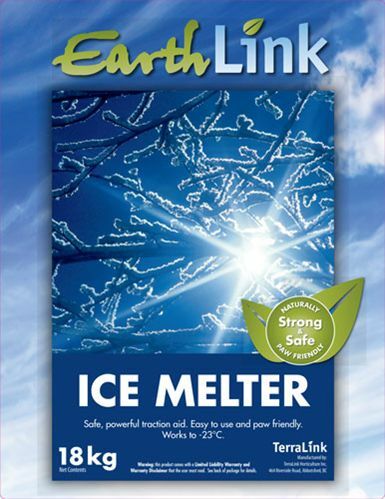 EarthLink ice melter from Terralink is a safe ice melter and powerful traction aid. Easy to use and paw friendly. The blue coloured crystals make it easy to make an even application. Effective to -23°C. 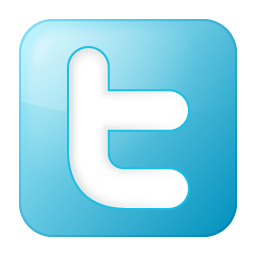 Copyright 2014 © Dominion Janitors' Supply LTD.